Thus begins Nikola Tesla’s autobiography. 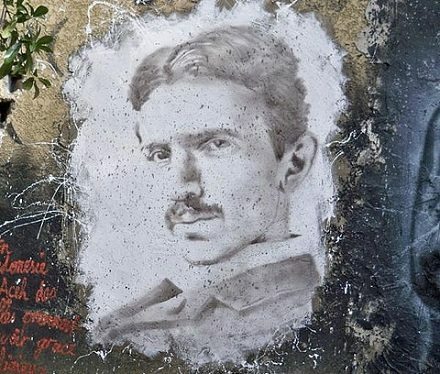 On Friday, it was reported that the well known Internet cartoonist The Oatmeal (whose odd and successful fundraising NPQ has previously covered) has raised $1.4 million online in a campaign to fund the establishment of a museum on Long Island dedicated to the memory of scientist/inventor Nikola Tesla. The site of the museum is to be a laboratory designed by architect Stanford White (a friend of Tesla’s) that acted as Tesla’s “vector for trans-Atlantic wireless communications, broadcasting, and wireless power,” according to Ars Technica. An 18-story tower that was part of the laboratory was demolished when Tesla sold it to pay off bills and now what is left is a decaying brick building.